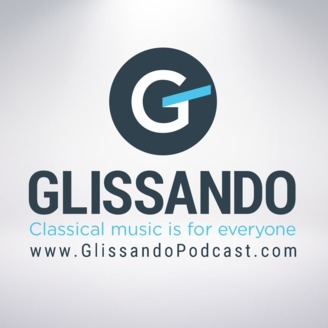 Here at Glissando we believe that classical music is for everyone. We share the compelling new releases and hidden gems we encounter, and we tell the stories that bring these works and composers to life. If you're new to classical music, we'll help you begin exploring. If you're already familiar with classical music, we'll keep you on your toes. Questions? Observations? 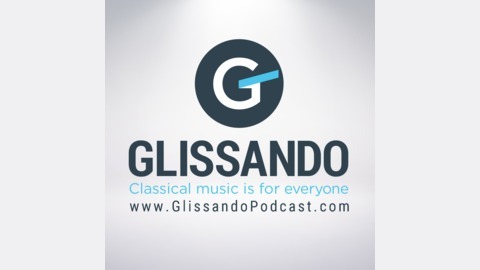 Contact us at glissando@naxosusa.com. On our Season 2 opener, our guest is Justice Ruth Bader Ginsburg of the United States Supreme Court. She talks about her love for the opera and about friends and family that have been part of her story, and she shares some of the wisdom she has gained during her long and productive career. Justice Ginsburg and many of her loved ones are presented as characters in the song cycle The Long View, composed and performed by her daughter-in-law, Patrice Michaels. These can be heard on Cedille Records' 2018 release Notorious RBG in Song, available to purchase or stream from any of these sites.